Opening a dental practice is of course both a very broad and very important decision to take and with our advice, we’d like to help address a number of areas that are certainly worth exploring in some depth. The motivation needs to be very clear and should be a positive one. It must be very frustrating when you have spent many years and a great deal of money to qualify as a dentist, only to find that it is not the job that you want; there is a need to ‘do something’. Working for your self can seem most appealing but setting up your own practice may seem a liberating and attractive low-cost option, but is it? Do you Have the Budget, Time and Resource? You must remember that opening a dental practice also involves costs, time and an awful lot of very careful planning. Firstly; a property will need to be identified and either bought or leased. Planning permission will be required if it does not have surgery-use already and this can be both lengthy and costly. Refurbishment of the interior will almost certainly be necessary and a host of other items need to be addressed, such as the purchase of equipment, fixtures, fittings, computers and consumables, hiring of staff, marketing and signage and 101 other tasks as well! Do not underestimate the length of time that this will all take or the level of cost involved and always allow for a contingency. One of the most important parts of the project will be the cash flow forecast within your business plan and should be based on explicit assumptions about key areas. So, on the income side, you will want to estimate the number of new patients, likely treatment value (especially in the first 12-24 months), active practice fee earning hours, over the counter takings from other revenue streams, plan joiners if you are having a monthly payment plan, and so on. Track your actual performance against the forecast. One word of advice, always be conservative rather than over optimistic in your assumptions as the phrase ‘promise little, deliver much’ is better than the other way round. In order to help the finances of opening a dental practice, especially in the first year, you need to consider how you raise and structure the funding of your practice. Equipment via a lease agreement is worth considering as it is often very tax efficient as are interest-only loans with as favourable terms as possible. In addition, you will almost certainly require working capital to fund the practice in the early days, so think about negotiating an overdraft with your bank. When it comes to choosing a location, you need to take great care and do some research. Once premises are identified, you will need to ensure that they have the relevant planning consent; for dental practices this is category D1. 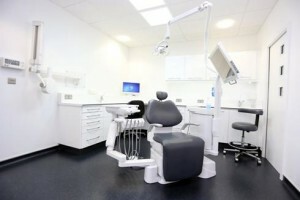 If the premises do not have this category of approved usage, then, at this stage, it is best to apply for outline rather than full planning permission as this will be speedier, cheaper and allow you to discover whether the local authority will allow the premises to be used for dental purposes. Once matters start to progress, thoughts can turn to marketing which can take many forms and also be very costly, so you need to set a budget and have a clear marketing plan. If you are taking on established private practices, most new patients will come from referrals and recommendations through existing patients. 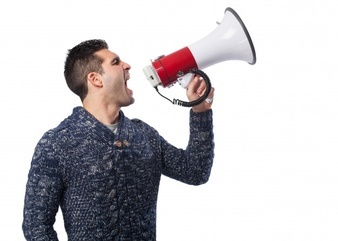 If this low-cost option is not available, here are the best and most cost-effective methods of marketing when opening a dental practice. Good research will save you time and money. It is important to start promoting the practice as soon as possible in order to attract patients. Do this by creating a simple sign stating the opening date of the practice and a contact telephone number asking patients who are interested to leave their details on an answer phone. Some clients have used a special offer as a promotional tool, such as half price consultations and tooth whitening for a limited period. A good quality website is essential and you might wish to give consideration to optimisation of position through search engines especially in the early stages. The actual opening of the practice itself is, of course, a major marketing opportunity and can be accompanied by a leaflet drop to local homes and businesses, a press release and approaching the local radio station are worthwhile. Holding an open day so that potential patients can meet with you and your team on an informal basis is also a good idea. Adding value is a clever way to think out of the box to drive patients to your clinic. Approach local businesses with a similar health and well being theme such as gyms, spas, beauty parlors and quality hairdressers to see if they are interested in assisting with your project, which could prove beneficial to both parties. You could offer their clients a unique offer at the practice which would be of benefit to them as they would be adding value to their customers’ visit. Longer term, you might consider reciprocal advertising where they promote your practice and you their business through advertisements, promotions and offers to your mutual benefit. 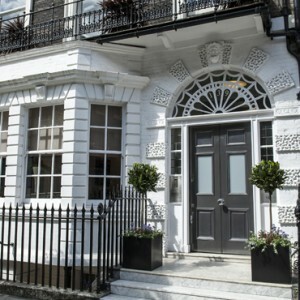 The exterior and signage of the practice are essential as these are the first points that patients will see and have an immediate impact on their perception; the phrase ‘first impressions count’ is very true. As a private practice, transparency of pricing and a wide range of payment options are also important when opening a dental practice so give careful thought and consideration to these areas. There are, of course, a myriad of marketing options available to practices in this position and it is all too easy to spend vast sums of money and achieve little return. With any marketing activity, it is vital to have systems that track your spending and the returns that they generate to you. These do not have to be overly complicated and time consuming. For example, a new patient tracking system can record why the patient came to the practice, whether they returned for treatment and what they spent very simply and quickly. In conclusion, for a successful practice, simply remember budget, devise a clear plan, persistence, focus and a lot of hard work is all that is required. Apollo are a specialist fit out company. 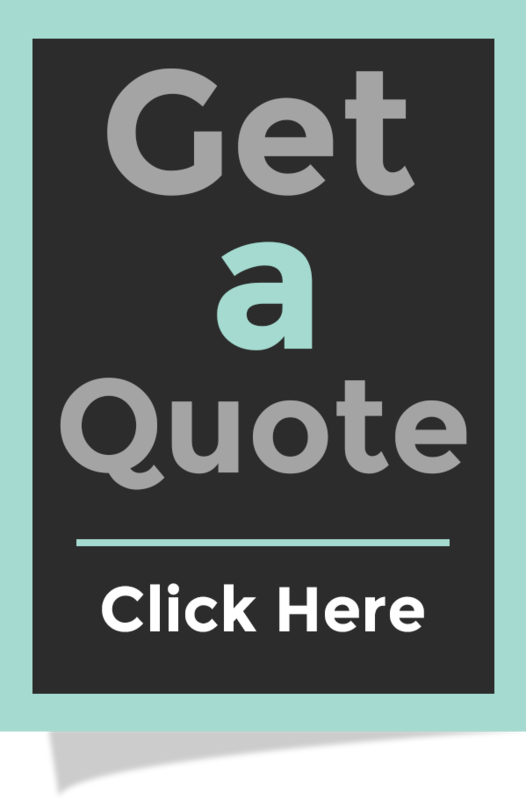 We work with dental equipment suppliers, private dentists and the NHS and carry out dental surgery design and build nationwide. We understand dental surgery interiors and the functionality of reception and waiting room areas. Get in touch if you are taking that plunge and opening a dental practice. We’ll be ready with our hammers and drills without a patient in sight!